"An enemy might defeat one person, but two people together can defend themselves; a rope that is woven of three strings is hard to break." William, from a very young age, put himself through school as a working student and eventually graduated as a Mechanical Engineer. After finishing college, he was not able to find a job in the engineering field so he was forced to work as a bartender to make ends meet. 5 years later he stumbled upon Network Marketing. For the next 17 years, he not only learned the trade but became the most well-known Top Earner and respected leader of the industry. 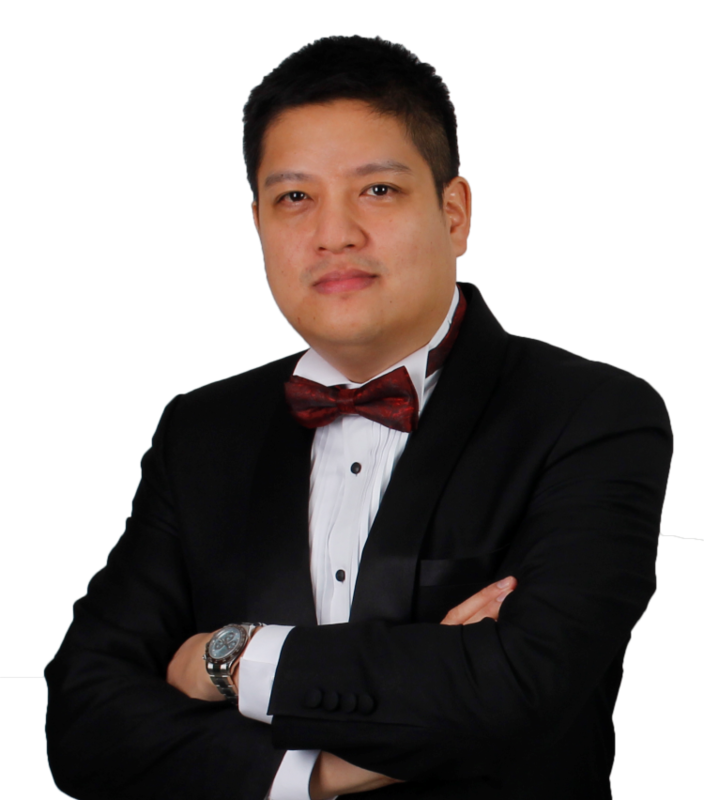 William's vision and passion for Network Marketing became the prelude to establishing its mother company UNO 9 years ago. His business expertise and leadership skill has made him an outstanding personal relations expert and business developer. Not only has William been recognized as one of the industry’s most prominent network marketer but a true icon of success and accomplishment because of the phenomenal growth of its mother company UNO. As president and co-owner, he has set the pace for one of the most accomplished Network Marketing companies of its nation today. 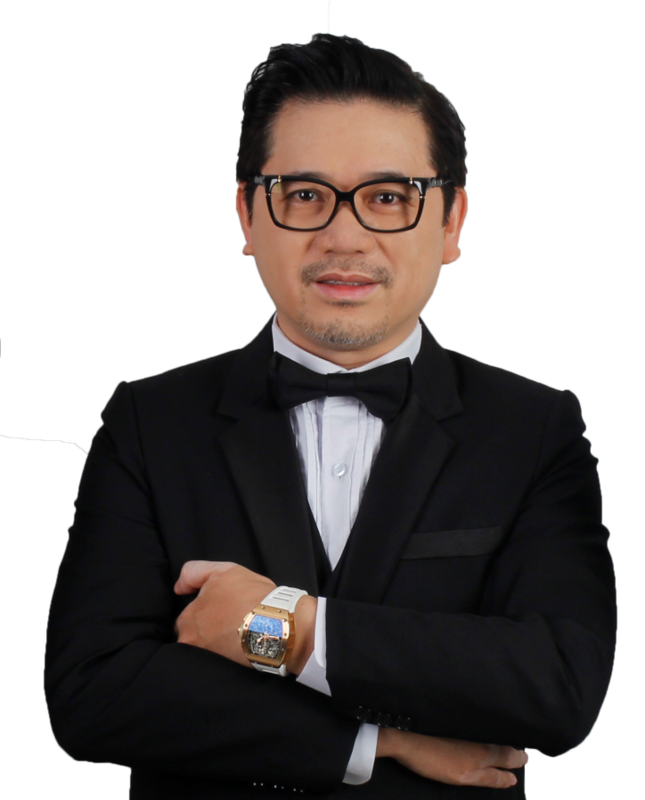 Because of his vision, creativity and hard work UNO has created more millionaires than any local company in the Philippines in such a short span of time. 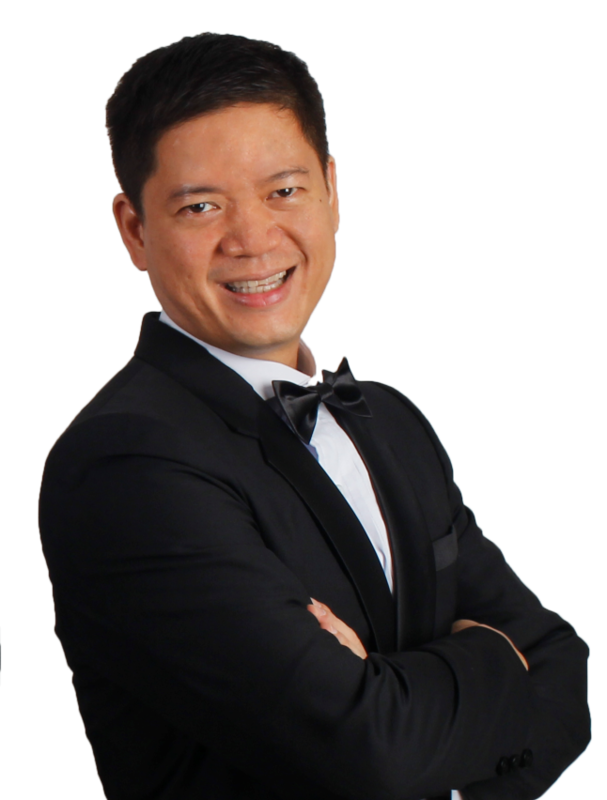 Herbie Chua started out in business as an owner of an automotive Buy & Sale business which gave him a head start in entrepreneurial experience. He learned and understood early on the fundamental business principles as well as the value of perseverance in creating wealth through business. Shortly after he was introduced to Network Marketing. Although reluctant to participate, he understood the power of a small investment that could potentially grow to astronomical proportions. He took the initiative to learn the trade and become one of the youngest leaders and mentors in the industry in guiding countless others to fulfilling their dreams. He believed in the power of duplication and the act of giving and encouraging others to fulfill their full potential through a business based on relationship building. Because of his lengthy industry experience and for consistently making it to the top circle in the Network Marketing industry, he was emboldened to embark as among the Board of Directors and Co-owner of UNO, and now it’s next new Journey UNO Premier. Oliver started his early career working his way up the corporate ladder before engaging in the industry of Network Marketing and teaming up together with his brother Herbie. Oliver became an outstanding leader and has learned the trade of the industry by experience. Eventually, he took the risk of co-founding UNO where both of his corporate and network marketing experience would merge together. Over the years, his experience in operations and no nonsense decision making made a remarkable impact in turning UNO into a multi-million dollar entity. His business savvy and firmness has help the company achieved core milestone and foundations for solid prosperous growth of its mother company. By providing a sound and solid operating policies, UNO today has attained various rewards of recognition and ranked as the number one Network Marketing Company in the Philippines. Oliver today continues to be the Chief Cornerstone of its operations and now taking on its next adventure – UNO Premier.